Julie Ann Todaro was born in Miami, Florida. Growing up, she played piano and violin, but her true love was singing. She sang with the Miami Choral Society for six years, gaining significant training. Julie received her undergraduate degrees in Vocal Performance and Communications from Mercer University in Macon, Georgia. After living for almost a decade away in Atlanta and San Francisco, she returned home to Miami in 2002, where she received her Masters in Business Communications from Barry University. In her professional life, Julie spent almost twenty years in public relations, marketing and event planning in the software industry and now as a consultant. Julie fell in love with opera at a young age sitting on the front row of FGO’s Family Opera night. She was changing sets of In-School Opera performances at weekend matinees starting at 8 years old. Julie joined YPO in 2005 and hit the ground running. During her first year as a member, Julie took over as Producer of the In-School Opera program when her mother retired, and continues in that role today. She also serves on many committees: Educator of Note, Opera Funtimes, Teacher’s & Girl Scout Workshops. 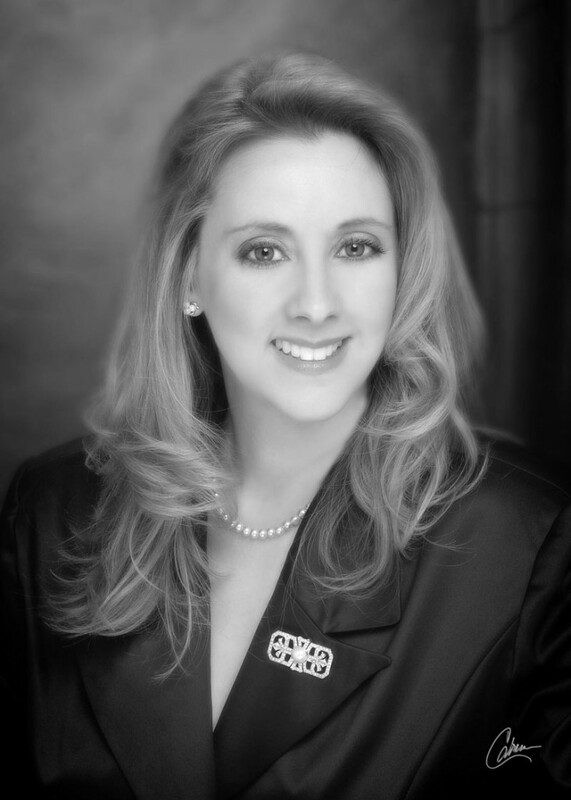 Julie served as the YPO gala chair in 2006, Corresponding Secretary in 2007 (Newsletter), Vice President and Member Chair in 2008 and President of the Young Patronesses of the opera in 2009-2010. In 2008, Julie revamped the YPO website to make it more viable for teachers, the public, the press and the members. She has also brought her voice to YPO and sang the role of “Papagena” in the In-School Opera performances at a number of schools as well as singing in the opera Daisy. One of Julie’s biggest feats in YPO was when she produced the opera Daisy (the story of the founding of the Girl Scouts), which YPO helped commission in 1973. Over 600 Girl Scouts and 5,500 seventh graders viewed performances of Daisy at the Dade County Auditorium in April 2010. From gathering the cast and crew, seeking funding, creating the scenery and props, and even singing a small role in the show, Julie took on this dream and made it a successful reality. She was recently honored with a “Partners in Excellence” award from the Opera Volunteers International (OVI) organization for the production. Julie has also been very active with the Ronald McDonald House Charities since 1990, both in Atlanta and Miami, as a volunteer and fundraising expert, and serving as one of the Twelve Good Men Luncheon Chairs for seven years. She is an International Officer for the Alpha Delta Pi Sorority, the Vice President of the Miami Beach Garden Club and sings with the Nova Singers in Ft. Lauderdale. Julie has been honored for her achievements from YPO (Gold Star Award), the Ronald McDonald House and McKesson Corporation. She loves to travel, sing, dance, and spend time with her family, friends and her 2 canine children, Baci and Bella.